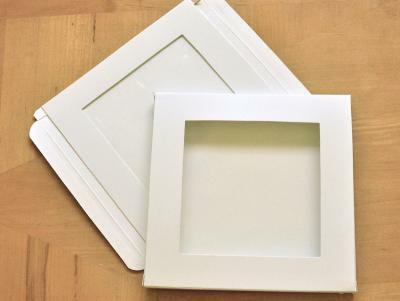 A perfect way to dress up that old bed or sofa! 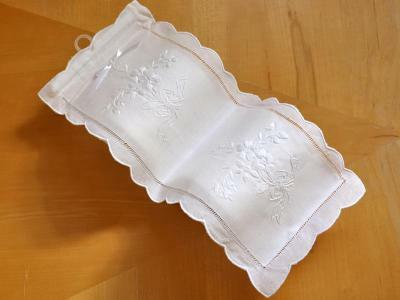 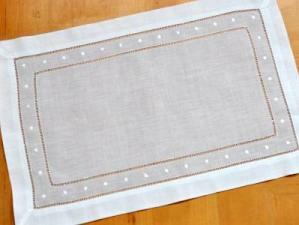 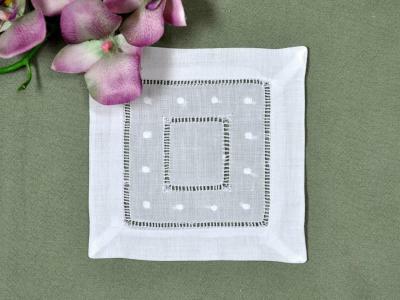 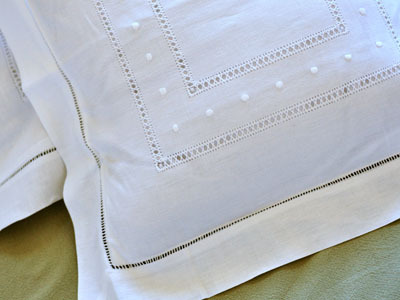 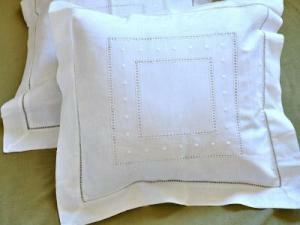 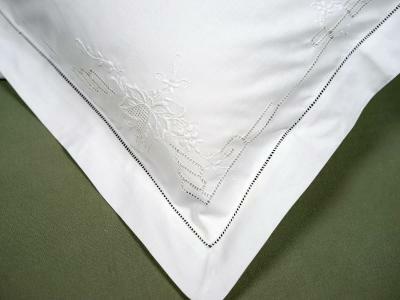 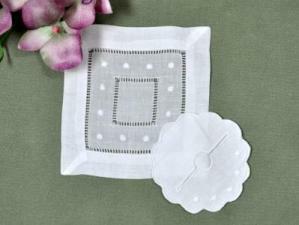 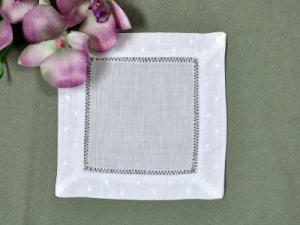 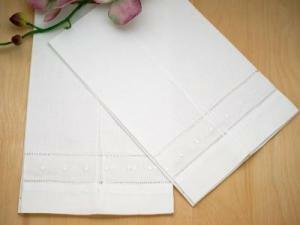 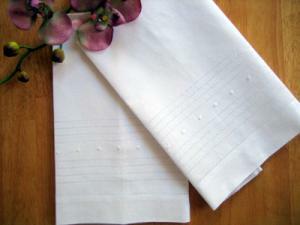 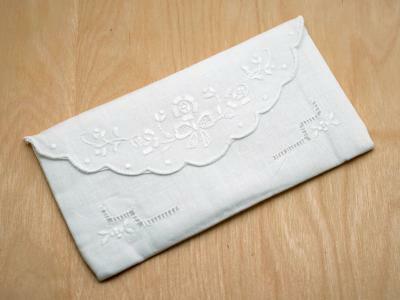 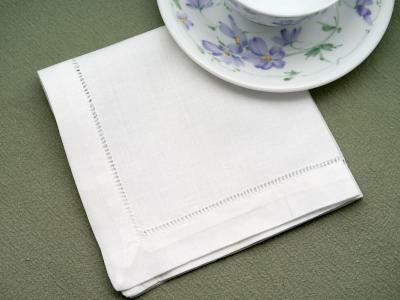 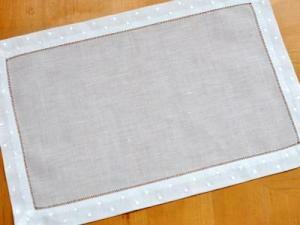 This set of 2 white linen throw pillow covers with embroidered dots will make any pillow look brand new. 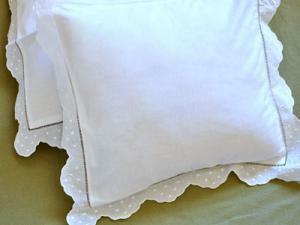 Each throw pillow cover fits a 20" x 20" standard pillow form.